THIS MODEL PERFECT single family home situated on a quiet, single loaded street is a must see! 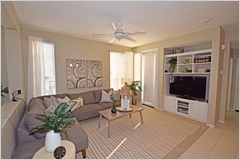 With DESIGNER TOUCHES EVERYWHERE THIS home welcomes you with its calming interior & light, bright & open floor plan. 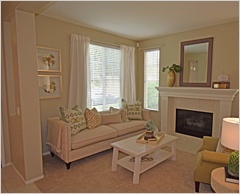 The cozy living room has an oversized fireplace & mantle: which is the focal point of the room. 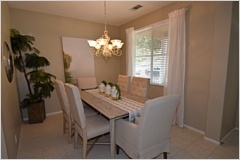 The separate dining room has custom lighting with plenty of extra seating. 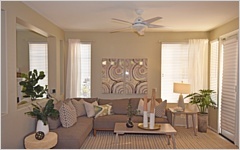 The open great room with built-in media niche, ceiling fan and large windows that flood the space with plenty of light is the heart of the home, connecting the kitchen and leads to a fantastic side yard. 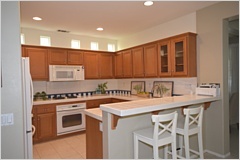 The gourmet kitchen has built-in appliances, custom backsplash, lots of cabinetry, some with glass front doors. A private master suite is a retreat in itself, with a walk-in closet + ensuite including dual vanity sinks + separate shower and oversized soaking tub. Two more bedrooms are both, light and bright with plenty of closet space. 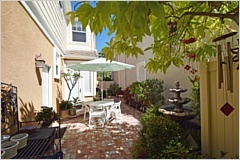 The side yard is magical; with its brick-paved patio, large water feature and professionally landscaped trees, flowers & shrubs. RING DOORBELL + SECURITY SYSTEM. A 2 car attached garage with built-in storage is a bonus! Enjoy all Ladera Ranch Amenities: hiking, biking and walking trails, pools, spas, plunges, kiddie pools, dog park, skate park, water park, year-round events,+ BLUE RIBBON CAPISTRANO SCHOOLS 4th of July Fireworks! 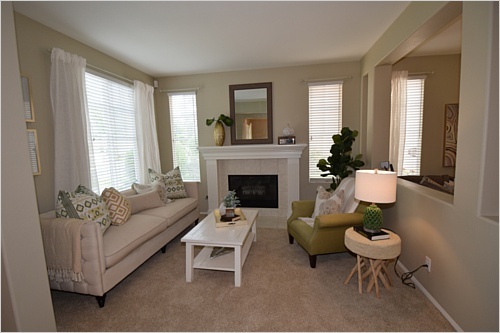 LIVE THE LADERA LIFESTYLE AT AN AFFORDABLE PRICE!